5th generation 12"-Plus driver delivers audiophile-grade sound that is unmatched at this price point. Rigorously engineered Sledge STA-800D amplifier delivers 800 watts of power (2300 watts peak dynamic power). Efficient, cool-running Class D power with 'green' standby mode. 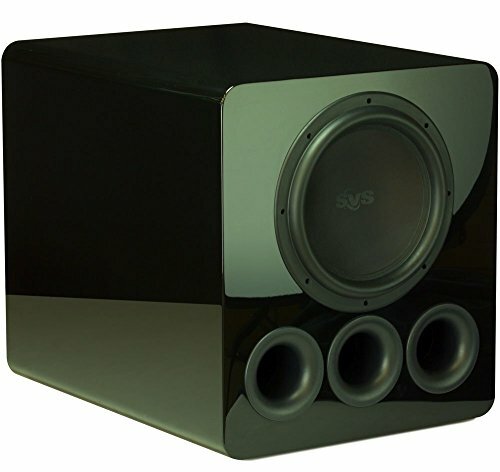 • Ported box subwoofer. If you have any questions about this product by SVS, contact us by completing and submitting the form below. If you are looking for a specif part number, please include it with your message.